The traditional Mexican spirit, which is made from the piña part of the agave plant, is a staple in households and cantinas throughout the country. WASHINGTON — Save the Corona and tequila for another day. This Cinco de Mayo, mix it up with mezcal. Most don’t need an excuse to mix up some margaritas and take down some tacos, but just in case you do, Cinco de Mayo is the perfect opportunity. There’s no need to brave the crowded restaurants and bars. 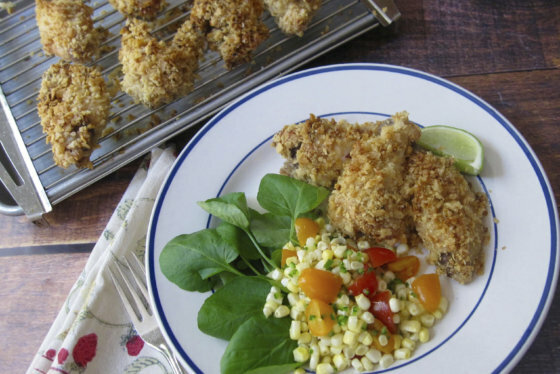 Host your own at-home fiesta with these Mexican-inspired recipes. “We think mezcal is the spirit of Mexico. It’s culturally important to Mexicans, it’s religiously important, it supports communities,” said Josh Phillips, general manager of D.C.’s Espita Mezcaleria. And mezcal’s place in Mexico’s history spans centuries. Phillips says there’s even evidence of mezcal production from as far back as 3,500 years ago. “It’s potentially the oldest distilled spirit on the planet,” he added. The taste of mezcal is hard to pin down, since the spirit can be made from a variety of agave plants. (Tequila, on the other hand, is made specifically from the Weber Azul agave plant). Similar to different varietals of wine, mezcals made from different agave plants carry different flavors. “Just like a bottle of chardonnay and riesling are different based on their base material, so are mezcals, based on their agaves,” said Phillips, whose 9th Street NW restaurant stocks about 100 different bottles of mezcals from 26 different agave plants. His biggest pet peeve is when people pigeonhole the flavor and describe mezcal as a smoky tequila. It’s true that some mezcals carry a smokiness, but not all. “I’ve got some mezcals that taste like bourbon; I’ve got some mezcals that taste like scotch; I’ve also got some mezcals that taste like gin. So it really varies,” added Megan Barnes, beverage director at Espita Mezcaleria. When it comes to drinking mezcal, there’s no wrong way to do it — but there are some preferred methods. One is from a copita, or a small clay cup. Another is from a clear plastic cup with a cross on the bottom, called a veladora. If you recognize this vessel from church candle displays, you’re not far off. Phillips says that’s where the tradition started. “You would go to church, light a candle and pray, and when no one is looking, you steal the candle holder and go to the mezcal bar,” he explained. Now, most mezcal bars rely less on sticky fingers and more on Catholic supply companies for their stock of veladoras. Of course, mezcal is also great in cocktails. 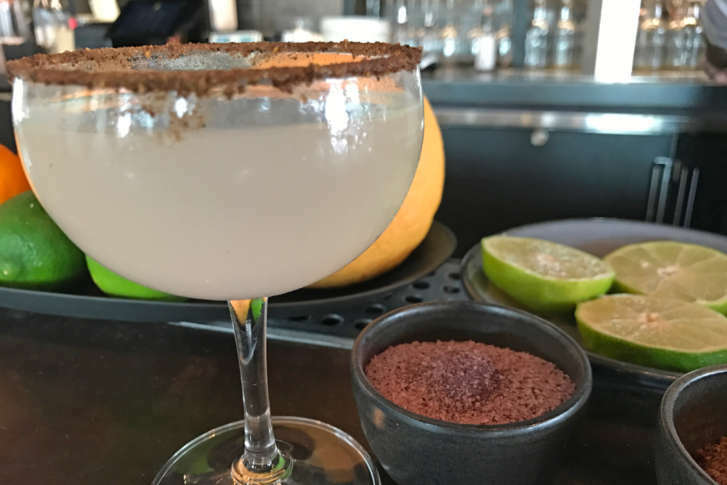 At Espita, Barnes mixes everything from a mezcal margarita to a mezcal old fashioned. The drink menu also includes concoctions such as mezcal with cucumber and ginger, and mezcal with grapefruit and vanilla. If you’re green to the clear spirit, Barnes suggests subbing mezcal in for your go-to liquor the next time you make your favorite cocktail at home. 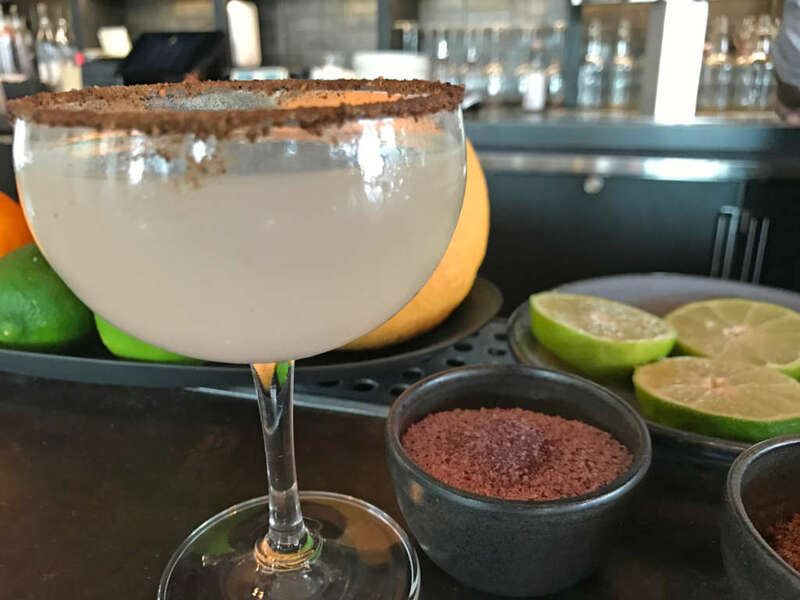 You can also give Phillips’ mezcal margarita a try. Shake all of the ingredients in a cocktail shaker with ice. Strain over a chilled glass, rimmed with salt. (Espita rims its glasses with sal de gusano, a spicy worm salt. You can use whatever you have at home.) Enjoy. On Cinco de Mayo, Espita Mezcaleria will feature flights of mezcal and a collaboration chamomile saison beer with D.C.’s 3 Stars Brewing.